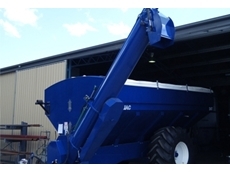 Heavy Duty Chaser Bins deliver high performance for demanding grain transfer applications. 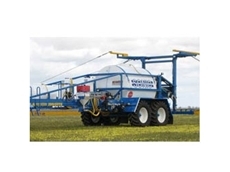 Sonic Boomsprays' range of heavy duty boom sprays are well-built and extremely reliable agricultural spraying equipment. 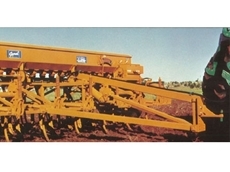 The SD Seed Drills have been designed to effectively handle the harsh Australian terrain. 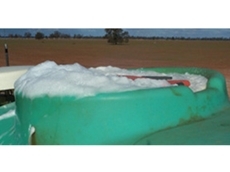 Foamex foam suppression enhances safety, quick filling to save time so your can start spraying earlier and has no chemical interaction. 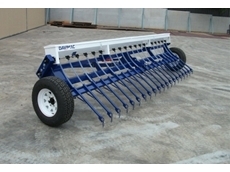 Davimac’s Pasture Seeders have been designed to increase germination rates of smaller seeds such as Canola, Clover and Ryegrass. 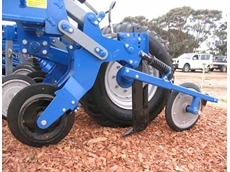 High performance T610 Series Star Seeders from Gyral Implements engineering and intelligence. 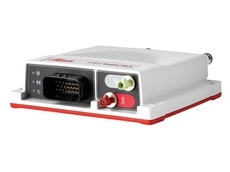 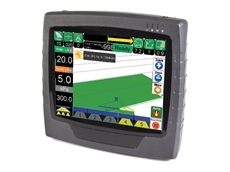 The G6 GPS (Global Positioning System)from Farmscan can be used to track areas of farm land which have and have not been covered. 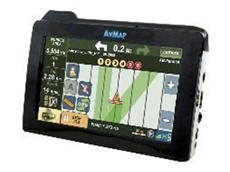 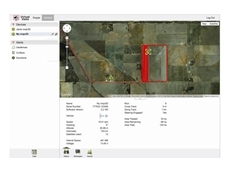 Farm maps and farm photos are a useful and precise communication and planning aid. 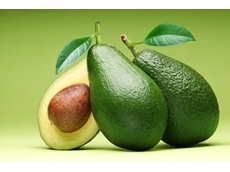 They come in a variety of sizings and themes. 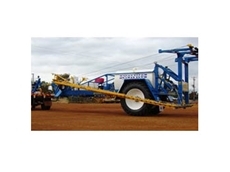 The 10036TS boom sprayers from Sonic Boomsprays are tractor drawn and suited to all conventional, everyday spraying appications. 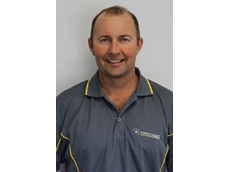 Wet Out from SST Australia is a new generation, 100% nonionic sufactant which has been developed to enhance the performance of herbicide sprays. 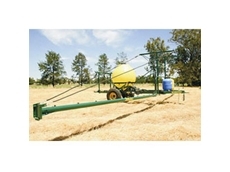 The Hydraulic Farm Equipment is best for farm maintenance, with time constraint work. 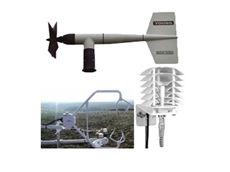 Envco supplies environmental agricultural and scientific equipment for monitoring air soil and water. 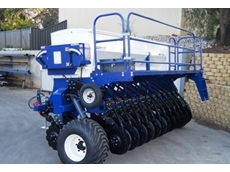 Mach Ag Services are the Australian Distributors of AWS Air Reels and AtomJet Seeding Systems. 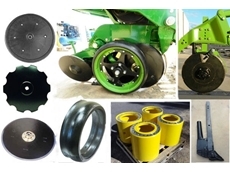 Seris manufacture high quality spraying equipment. 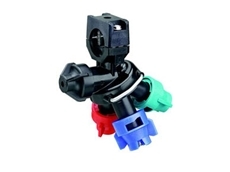 Spraying Systems Co. Pty. 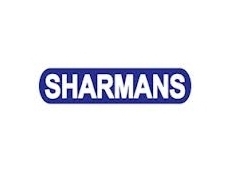 Ltd.
Manufacturers of Industrial Spray Nozzles & Automatic Spray Systems. 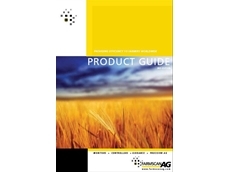 06/02/13 - Farmscan announces the availability of the 3rd edition of their Product Guide. 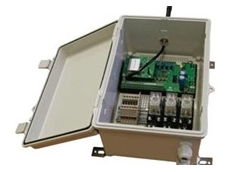 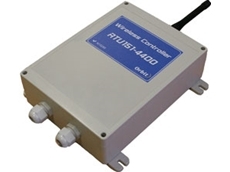 17/01/13 - The AnalogBridge system by Orbit Communications provides remote level monitoring for continuous level instruments such as dams, reservoirs, and water and sewerage tanks. 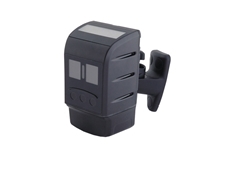 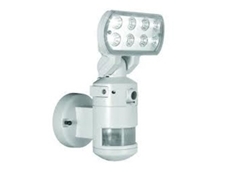 21/05/12 - Farm Cam’s Xtern-Cam is a solar powered, weather resistant, wireless surveillance camera. 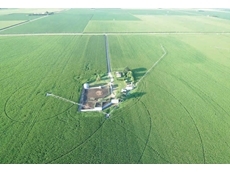 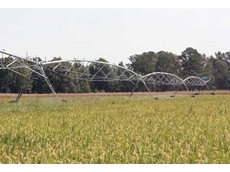 16/05/12 - Leading precision irrigation company, Valley Irrigation has recently been granted a patent by the United States Patent and Trademark Office. 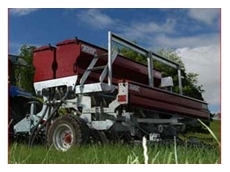 14/05/12 - Billericay Farm Services (BfS) nozzle calculator can improve the quality of a spray job whilst increasing safety. 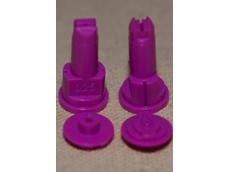 10/05/12 - The Teejet Type 24216A-NYB Triple Nozzle Body for wet booms is designed to simplify the changing of spray tips in the field. 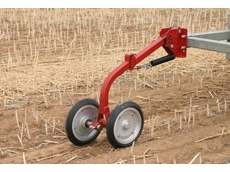 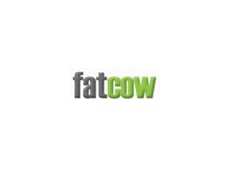 04/05/12 - Farmscan and AgGuide products grow in popularity in Western Australia and South Australia. 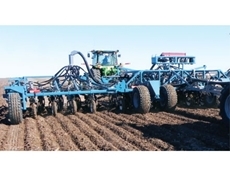 29/03/12 - Precision irrigation specialists Valley Irrigation (Valmont) recently launched the Bender160 irrigation system to the international marketplace. 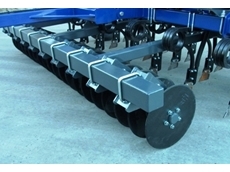 30/01/12 - Boss Agriculture now carries a large range of aftermarket planting and tillage parts.